Whether you are a novice or an advanced dancer, Chelsea will teach you how to STRUT. 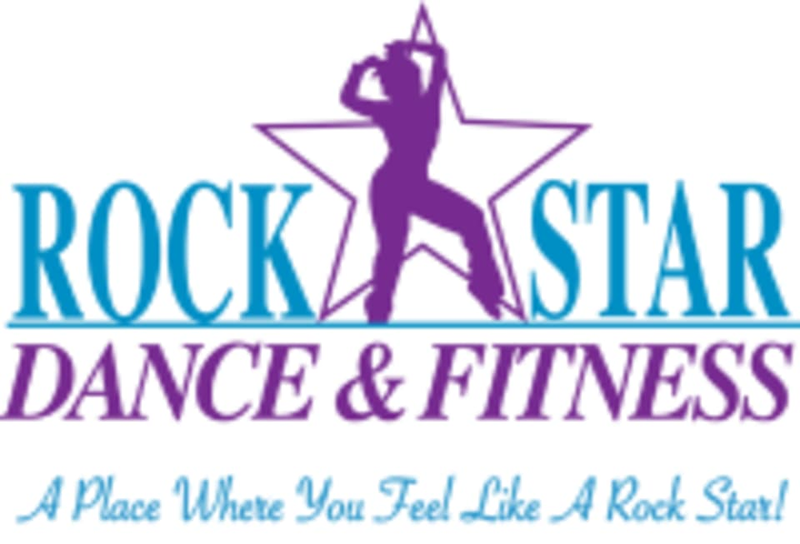 Classes emphasize fitness, connection to music, and confidence building in a fun, nonjudgmental environment. This class encourages women to love themselves, love their body, and find strength and confidence in their femininity. The movement is jazz/funk based and focuses on building core strength, balance, and personal style! If the shoe fits... STRUT! There are no upcoming “"STRUT" Jazz-Funk (hip-hop)” classes on this day. Great class! Chelsea is really friendly! Steps are easy to follow!! Definitely will come back!